Your class teacher is Miss Gregory, who has the pleasure of working with Mrs Jackson! You will often hear laughing coming from our classroom as we like to have lots of fun! On this page, you will find out all of the information you need to know, as well as keeping up with all of the things we get up to! 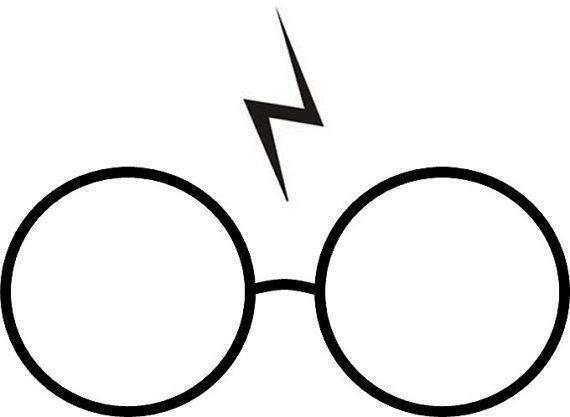 To be handed back in by the following Wednesday - In 4RG, we like to earn lots of house points, so we like to make sure our homework is handed in on time. Outdoor PE (Games) is on Thursday afternoons - please make sure to bring layers or a tracksuit for Winter as we still like to go outside! You will need to make sure you have a yellow top or polo shirt and black or burgundy shorts. You will also need to make sure you have suitable footwear. Spellings Are handed out on a Friday with the spelling test the following Thursday. Reading Records You can bring these in everyday where they will be signed by an adult in your class. Children should be reading at least 5 times a week at home. Bring your reading record in signed by an adult from home, to ensure you can go to the Reading Reward Disco in December! 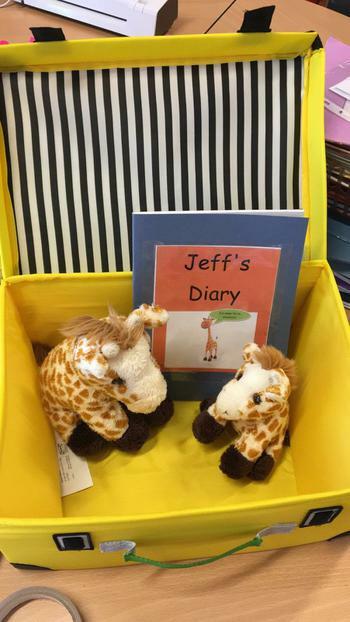 Jeff and Jeff Junior ready for another adventure in their suitcase! Jeff and baby Jeff are also members of 4RG. They love to watch you do your work and they always look out for who tries their best. They also like to see everyone being friends, being kind and having fun. At the end of the week, Miss Gregory chooses someone to take Jeff and baby Jeff home for the whole weekend! You can write in his diary and let the rest of the class know what adventure you've been on. Be careful, they're very mischievous! 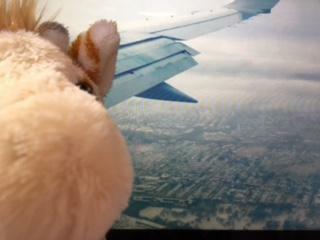 Jeff loves to travel, so far he's been to New York, LA and London! He also enjoys trips to the park and playing football in the garden. Here's Jeff on his way to New York! We love to read in 4RG! At the moment, we are making our way through the Harry Potter reading challenge. We have to complete each challenge to make our way through the films. In order to do this, we need to read at home to collect items like the Philospher's Stone. There's a big prize waiting at the end... First stop, the Hogwart's Express! See you there! Well done to all of Year 4 who took part in the Harvest Festival Production on Tuesday 23rd October 2018. The children worked very hard on their beautiful singing and acting! Don't forget to get your reading records signed by an adult when you read, this means you can get closer to the Reading Reward trip to the park! In 4RG, we understand how important it is to learn all of our times tables up to 12 x 12. To make this more fun, we can go on Timestable Rockstars at school and at home! We have already won 2 battles against the other Year 4 classes! 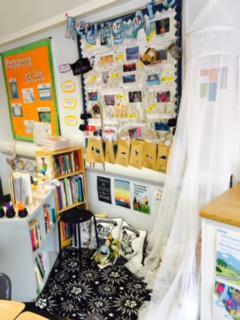 If you want to go on at home, ask Miss Gregory for your log in details! To commemorate the anniversary of the end of WWI, the whole school took part in a British Values and Poetry Week. During our Literacy lessons, we wrote our own alphabet poems all about Remembrance and poppies. During the afternoons, we made stained glass window poppies out of brightly coloured tissue paper. Our work was displayed in the hall during our special Remembrance Assembly where the whole school gathered for a 2 minute silence. Take a look at our brilliant costumes from World Book Day! We loved dressing up as Where's Wally, Matilda, Charlie Bucket, The Worst Witch, Mary Poppins and many more! We will also be celebrating our love of reading during Reading Week at the end of this term when we will be visiting the local library. We had a great time celebrating Maths Week. We planned and designed our own theme parks including rides, food stalls and extras! We started the week by plotting our rides using shapes and coordinates. By the end of the week, we learnt what profit was and upgraded our theme parks! We even managed to plan a day out for a family. Take a look at our 3D mosques. We learnt about how important it is to respect and show understanding of all faiths and religions. We used cardboard boxes, tissue paper and crafts to make our colourful mosques. We have had a great couple of weeks practising our class assembly all about being the best we can be! We dressed up as what we want to be when we are older. We have footballers, police officers, teachers, hair dressers, actresses and roller skating bakers in the making!! Miss Gregory and Mrs Jackson were very proud of us. We did a great job!